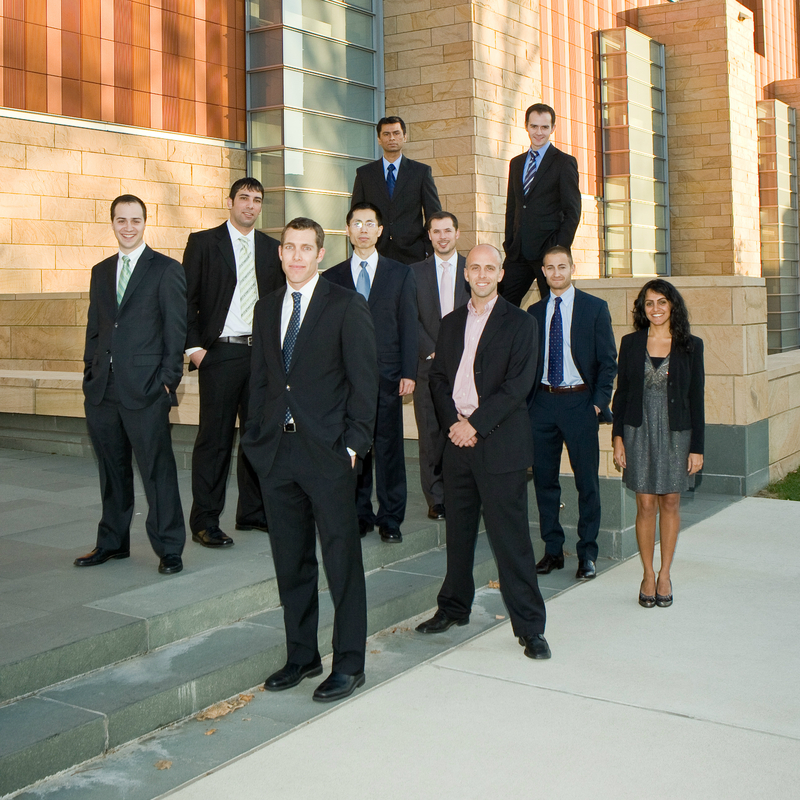 The Zell Lurie Institute scholarship program, established in 2003, is a merit-based scholarship program for returning MBA (or part-time MBA students with at least 30 completed credits) and for rising BBA junior and senior students. Eligible students will have achieved a meritorious GPA and will have demonstrated exemplary academic standing, strong entrepreneurial knowledge and interests, and engagement with courses, programs, and leadership at the University of Michigan. The scholarship award can only be received once by both MBA and BBA students. Through the generous support of our donors, the scholarships are worth a maximum of $5,000 toward tuition. Students who receive a scholarship will be expected to help the Institute advance entrepreneurship at Ross and U-M by serving as program volunteers. Scholars will also be expected to attend the fall Entrepalooza symposium and the Institute Advisory Board meeting lunch. A complete application includes an essay and your resume. Please submit the application package to zlischolarships@umich.edu. The application process begins each July for the coming academic year. A complete application includes an essay and your resume. Please submit the application package to zlischolarships@umich.edu by 8am on Tuesday, August 7th. Scholarship recipients will be announced by August 24th. -Describe your short-and long-term goals in entrepreneurship. How has your experience with ZLI courses and/or programs prepared you for these goals? How do you plan to engagewith the Institute in this academic year? How will this upcoming engagement forward your goals? -Please also provide a list of entrepreneurial activities you have been involved with at U-M and in the past (include dates). Which ZLI programs have you participated in and which program(s) had the biggest impact? -A complete application will include your resume (as page 1) and your essay (pages 2 and 3) combined into a single PDF. This single PDF must be emailed to zlischolarships@umich.edu by 8:00 a.m. on Tuesday, August 7th. (Please include your UMID number) Scholarship recipients will be announced by August 24th. Up to 15 MBAs and up to 4 BBAs, may each receive a total of $5,000 toward their tuition. Awards are $2,500 for each Fall and Winter terms. If your uncovered tuition is less than $2,500 per term, you are still eligible to apply, but your monetary award will be reduced to the uncovered amount in each term. If your tuition is fully covered by another scholarship or sponsorship source, you are not eligible to receive funding, though you may be eligible to be designated as a ZLI Scholar. If you have questions about your specific loans or scholarships and how they will be affected by this scholarship, please contact Financial Aid at (734) 764-5139. Scholarship recipients receive a maximum of $5,000 towards their second-year tuition. Join the University of Michigan Ross School of Business Zell Lurie Institute of Entrepreneurship 10:30 a.m.-6 p.m. June 17 and 7:30 a.m.-2 p.m. June 18 for the Michigan Growth Capital Symposium.